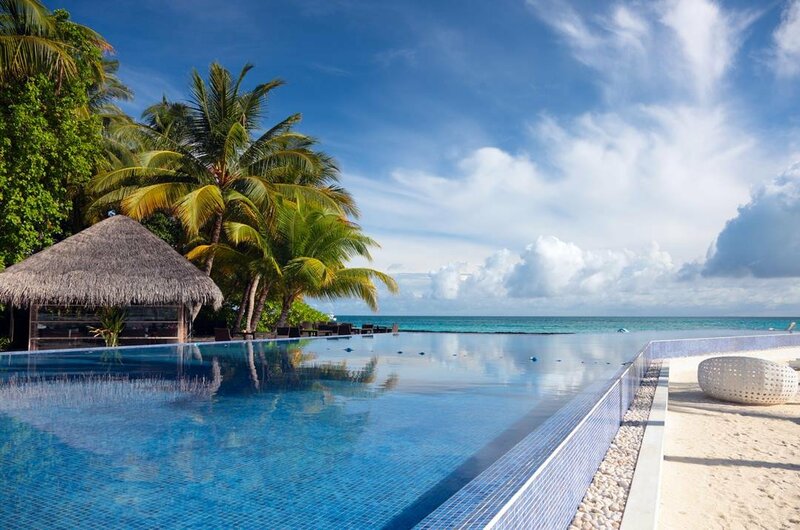 Maldives, Republic of Maldives or The Maldive Islands, whichever way you call it, it is still one of the most idyllic locations to visit on private luxury tours. This Indian Ocean tropical nation comprises of 26 atolls that are ring-shaped which are made of over 1,000 coral islands. These are located approximately 700 meters south-west of Sri Lanka and 400 meters south-west of India. The start of most trips to the Maldives begin in its pulsing capital city, Male, which is an isle itself that is popular for the spice-scented markets and impressive mosques. From there, you will either take a boat or seaplane to your chosen private resort Island where over-water cabanas and infinity pools await. The Maldives has been known as the fairytale destination to have the perfect beach wedding ceremony and romantic honeymoon for a long time now. However, due to the rolling waves transforming the Maldives, surfing and adventure are gradually taking over. 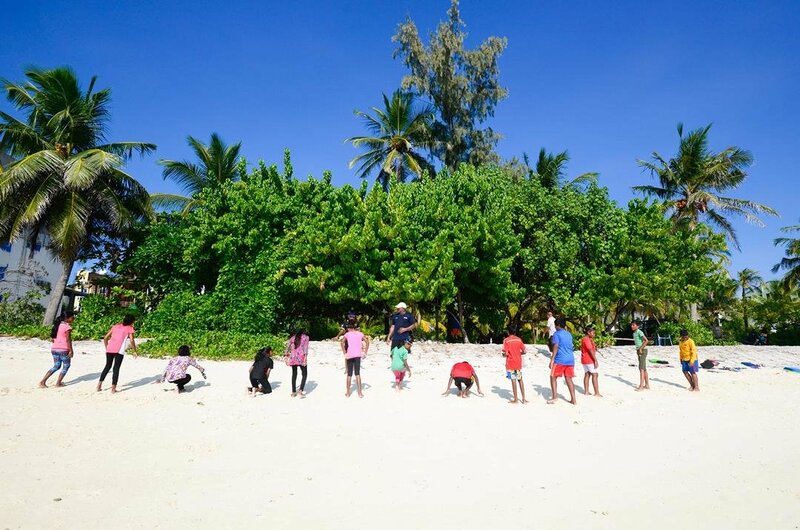 There is a blend of cultures that make up the ethnic identity of the Maldives that reflects the language and religion of the people who settled on the islands. Muslim traders introduced the people of the Maldives into Sunni Islam after the long Buddhist period and in the Mid 12th-century, many of the people converted to Islam. 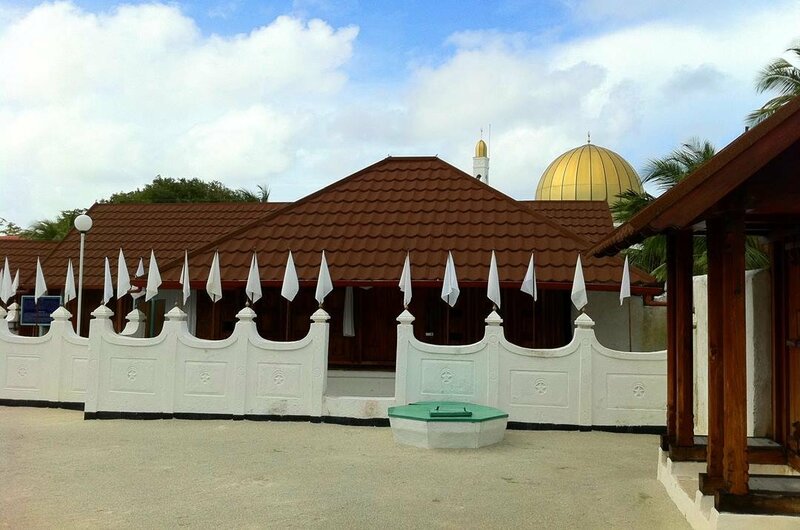 There are impressive Mosques which can be seen on guided tours in different locations on the Maldives. 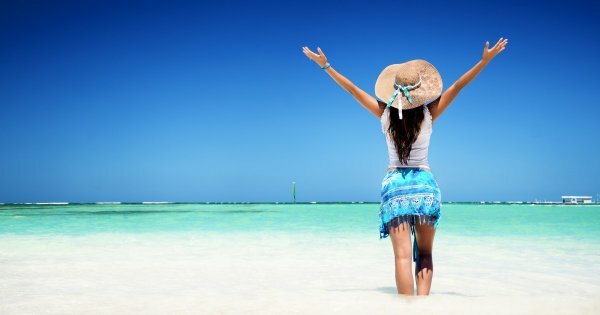 Other excellent activities to do in the Maldives include incredible diving, fun snorkeling, boat tours to do some dolphin spotting, surfing or stand up paddleboarding, island hopping to see their sights or scenic flight tours. 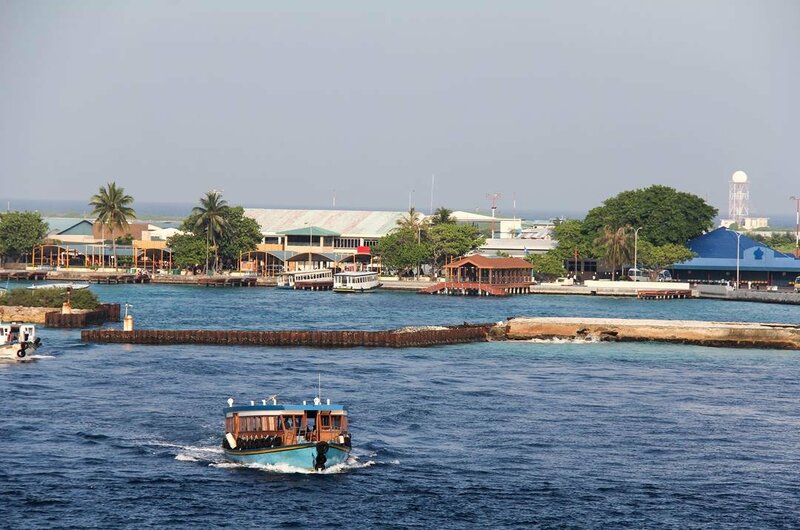 1 Male is the capital of the Maldives and is usually only the pit stop place for getting to other islands. However, this city is a great place to visit on a sightseeing tour. There are beautiful and fascinating sights to be seen such as the Friday Mosque from the 17th Century and the Islamic Centre that has a gold tip. The Male Market is also a must when you are here but be sure to haggle, it is expected and great fun. 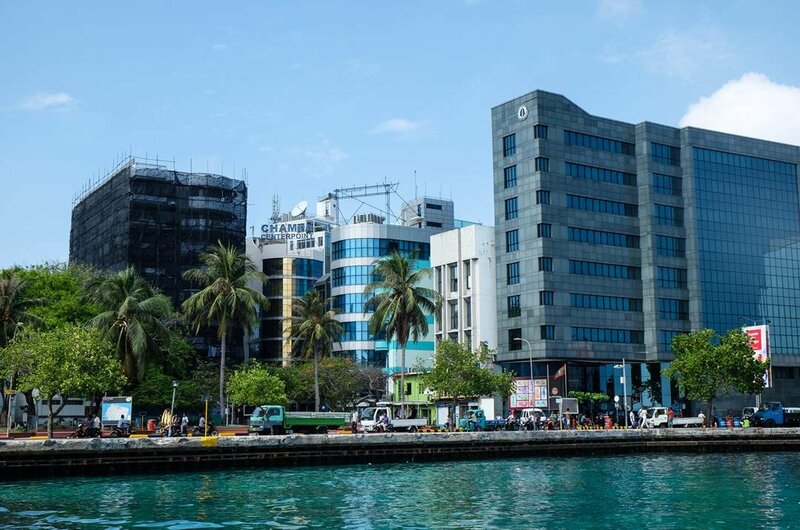 2 The Hulhumale Island is an ever growing urban city where you find the Velana International Airport. Spend a day of two here, if you have the opportunity, before going onto one of the other private resort islands. It is a lively and entertaining city with many places to see on sightseeing tours such as the glass topped Mosque. The beach maybe an artificial one but it is still a gorgeous beach to relax and enjoy water sports activities. 3 Maafushi is an island that is full of charm even though it was ravaged by the 2004 Tsunami. 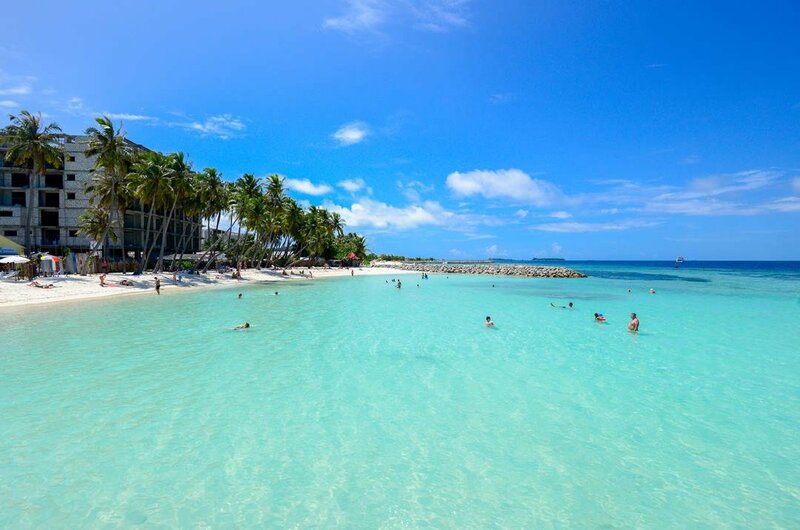 It is not as affluent as other islands and you will not find 5-star resorts, what you do get here is down to earth people, local guesthouses, fabulous beaches with backdrops of large palms, homey restaurants and coffee shops and the most delightful atmosphere. If you do not stay here, then take an island hopping tour to visit it. 4 The Utheemu is the most northern Island of the Maldives and is most beautiful too. The glittering white sandy beaches and lapping waves from the Indian Ocean make you feel you are in paradise. Utheemu also has an interesting history regarding the Maldives. It was here the Sultan Mohamed Thakurufaanu who, in late 16th century, drove out Portuguese invaders from the Isles. Take a guided tour to timber built palace. 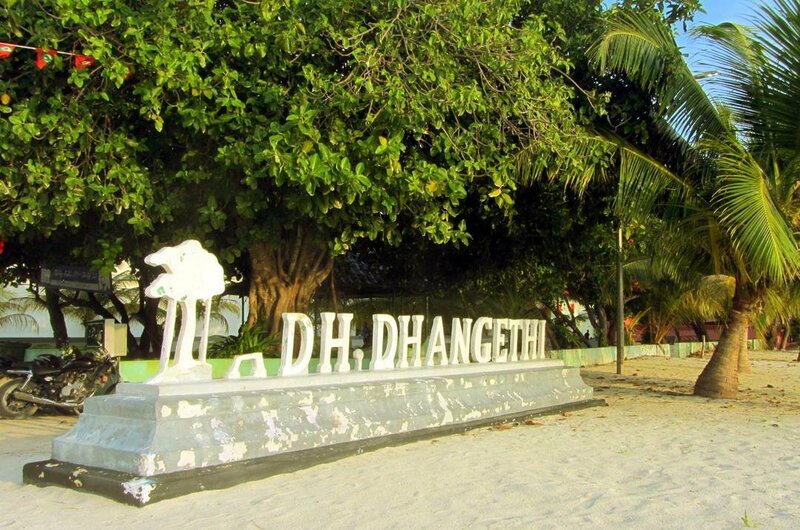 5 Possibly Maldive's most picturesque Island is Dhangethi with its natural beauty coming from the white sandy beaches, the azure blue waters that are crystal clear and the lush greenery everywhere. The charming hotels and Inns, cozy restaurants and cafes are as picturesque as the island. A huge attraction here are the amazing diving tours and adventures to see pufferfish, lion fish, whale sharks and turtles to name a few. 6 A popular island for tourists in the Maldives is Rasdhoo even though it is a rather small island measuring 500 meters long and 600 meters wide. Its major drawing point is the number of dive points to explore the underwater world that may well be the best in the Maldives. On diving tours from Rasdhoo, you get to see turtles, sharks, devilfish as well as never-seen-before living organisms. Fishing is also a much-loved sport in Rasdhoo. 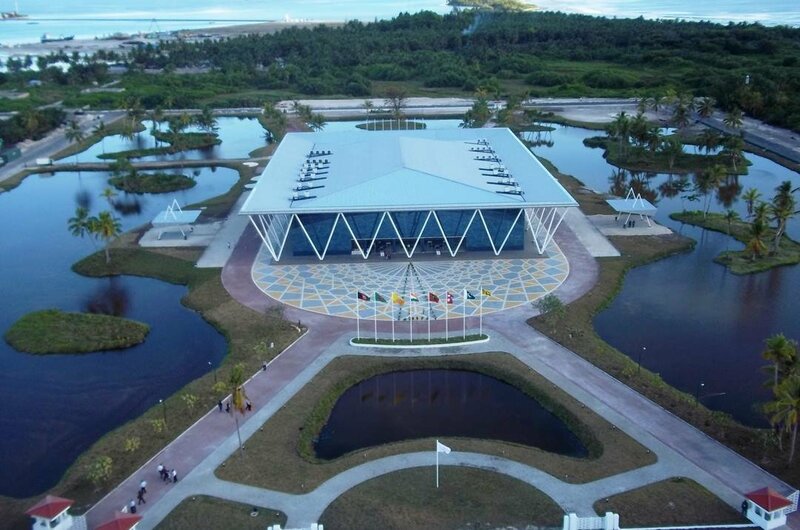 7 Take a guided tour of the second largest city of the Maldives, Addu City. It stretches over six islands all connected by a causeway. From an aerial view, It is in the shape of a heart and a popular destination for honeymooners. History and culture are plentiful to explore here such as The Mosque of the Judge. It was this city that the British chose as the secret naval base in 1941. So beach fun and culture to be had here. 8 Gan Island is another excellent Island for diving tours and fantastic diving locations, but it is also one of the best islands where you can interact with locals more and learn about their cultures due to more locals living here than most other islands. For diving, there are colorful and large coral colonies, shipwreck diving and see such species as green turtles and hawksbill and various species of shark. 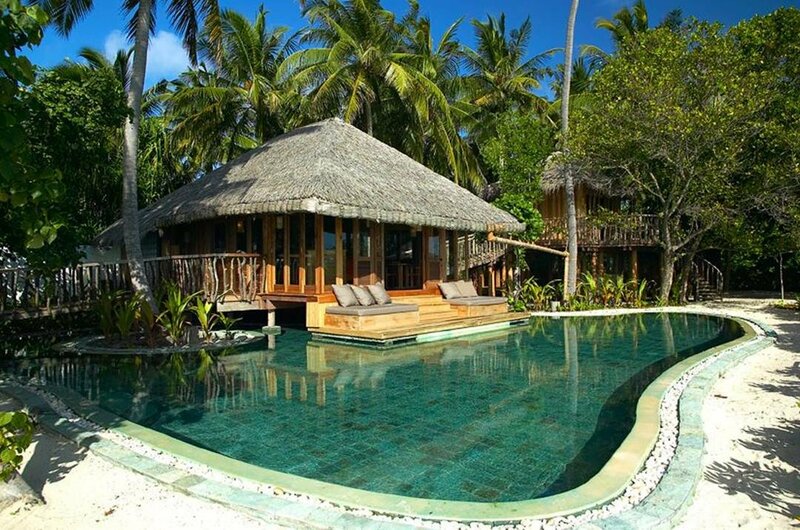 9 For that fabled luxurious and romantic destination in the Maldives, take a private tour to Kunfunadhoo Island. The wealthy resorts on this island lead to this island being the most indulgent place to stay. You can go from the beach to having cocktails on decks of stilts in the jungle very easily here or from infinity pools to romantic sunset dinners under a cabana on the beach. This is the fairytale! 10 The Maldives is a very popular destination for people to say ‘I Do’ and it is obvious why. 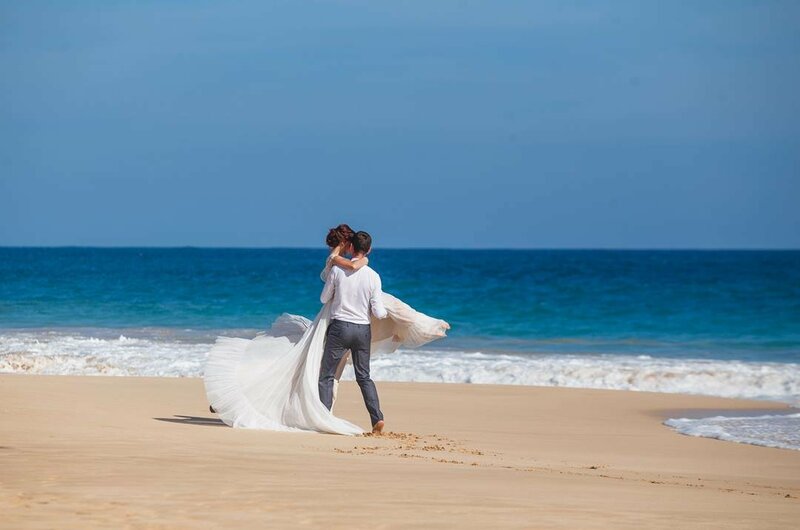 The Islands have some of the most idyllic settings where you can have the perfect ceremony on the beach and a luxury reception in a top resort. For the most romantic setting have a sunset ceremony. The wedding planners are superb and will have everything organized so that when you arrive, you can start the celebrations.